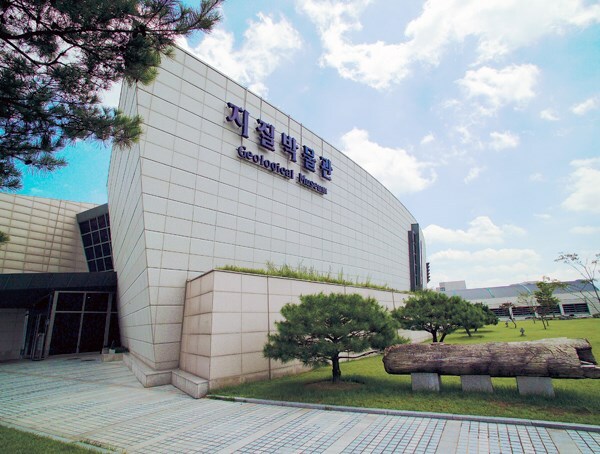 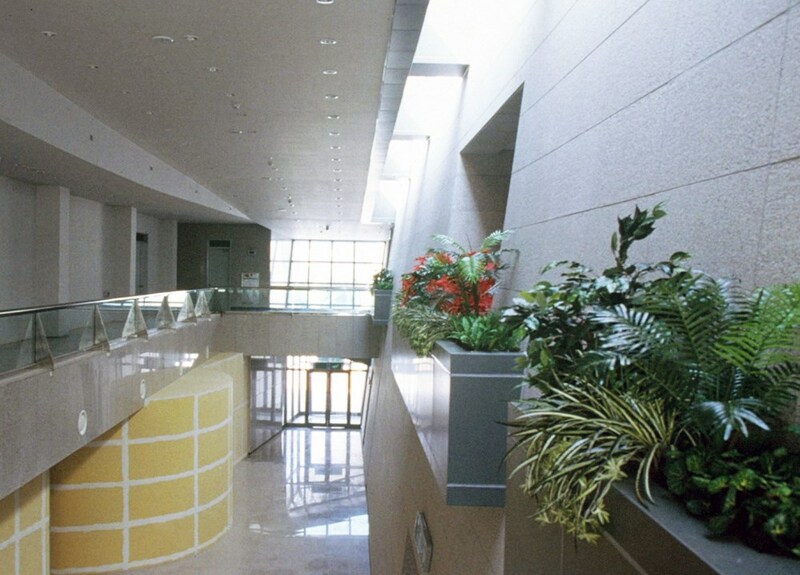 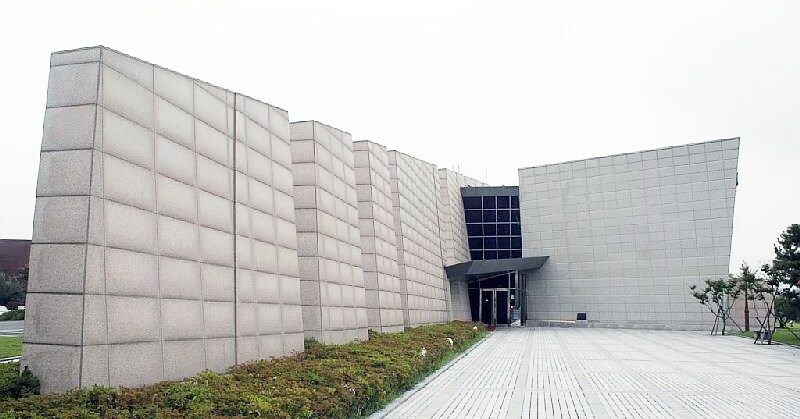 This rather small but efficient museum is located adjacent to the Department of Geological Research Center and consists of two major areas - the museum and the exterior exhibition area. 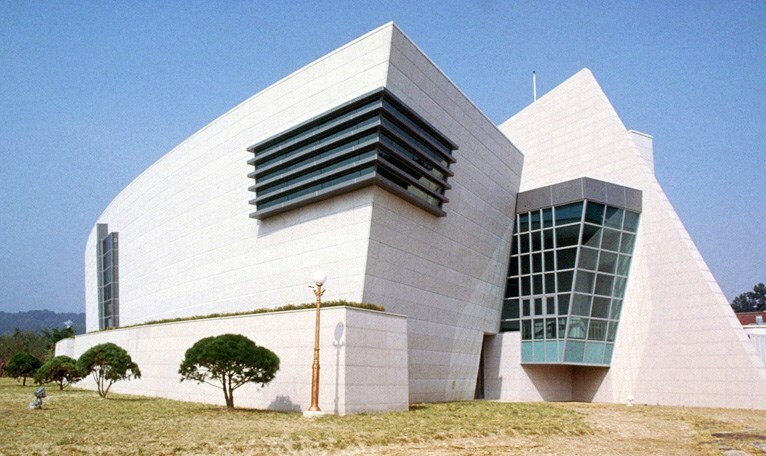 The main concept for this building was to create artificial rock formations that carry throughout the entire museum, not only to enhance the characteristics of the geological museum, but also to separate distinctive interior functions. 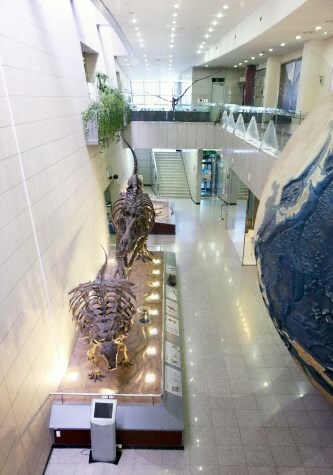 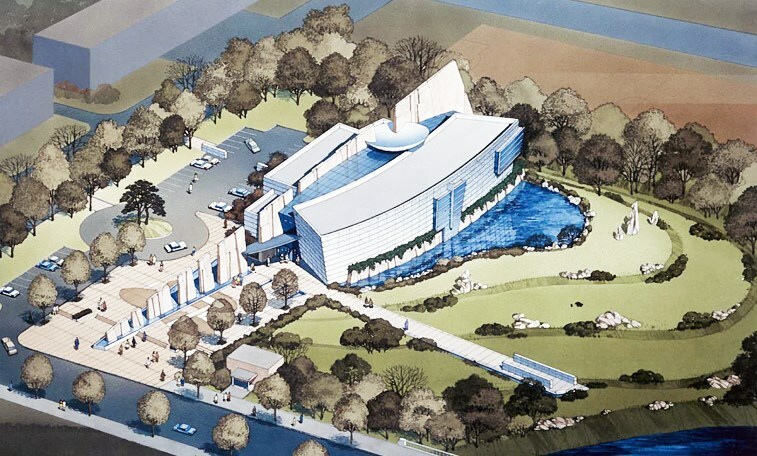 An elongated central 3-story glass hall serves as the public gathering space before proceeding to the main exhibition area. 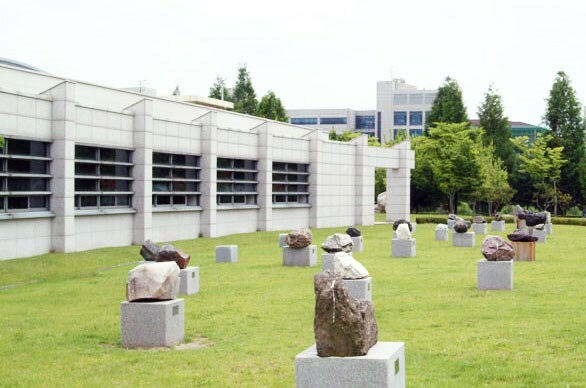 The exterior exhibition area was designed to be preserved as a natural setting with various rock collections.